We are a hygiene driven practice invested in developing relationships that maintain the health of our patients’ mouths. The health of the gums and bone is the foundation of what we do. To ensure that our patients have the best care, we treat each one individually according to their specific and measurable needs. 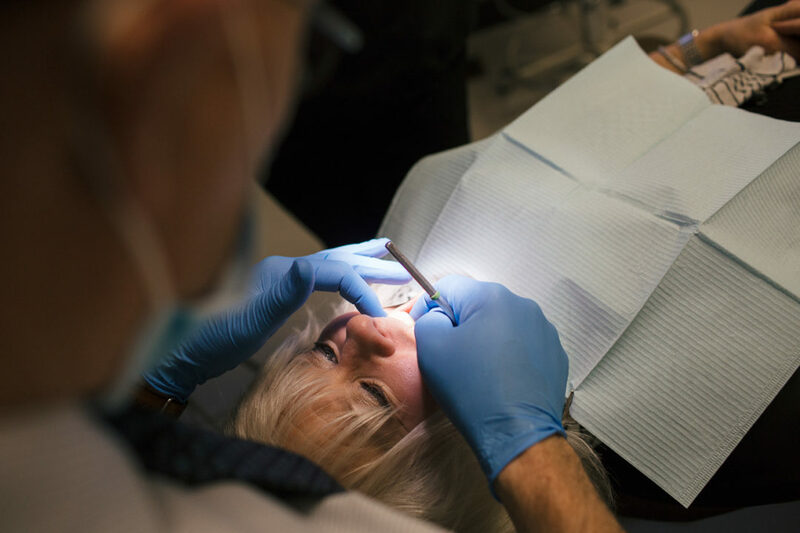 Our highly trained hygienists follow a standardized approach to providing periodontal therapy, ensuring that all of our practitioners are well-informed, working with you and for you, toward a common goal.